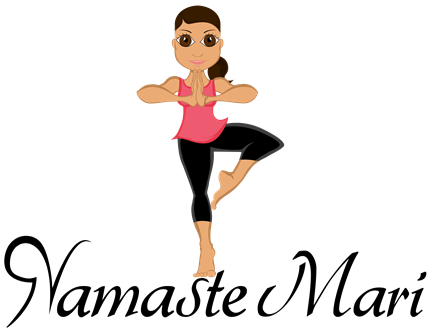 Namaste Mari: Monday Morning Rambles Soxbox Winner and Instagram Contest! Monday Morning Rambles Soxbox Winner and Instagram Contest! Happy Monday My Loves!!! Can I just say that recording these vlogs, really makes me look forward to Mondays! On this week’s Vlog, I announce the winner of my The Sox Box Giveaway which is Patty!!!! 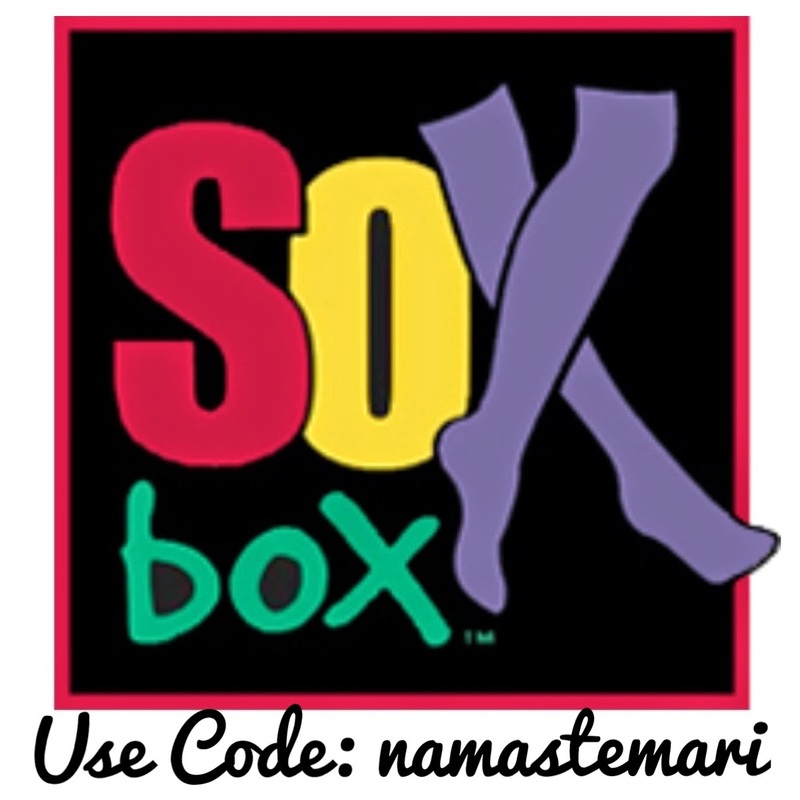 congrats honey…email me at namastemari720@yahoo.com so we can get your discount code sent to you! Congrats!!!! Okay soooooo a lot of you guys tweeted and commented on instragram that you would love to win a pair of these socks BUT you failed to do the one thing that I asked which was to leave a comment on my blog…no bueno. I still love you and love these socks so I am going to make it easier for you to win a pair. I will be hosting a Instagram giveaway this week and it will be only via instagram. 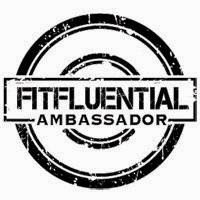 Keep a look out for this photo on my instagram for all the details and I will announce the winner next Monday! Also, make sure you follow Ashley from Fierce Forward on twitter for your chance to win 20 percent off your next FF purchase! This week, we are asking, what does “Fierce” mean to you? aaaand the best tweet will win! just make sure you use #fierceforwardmeans when you tweet.